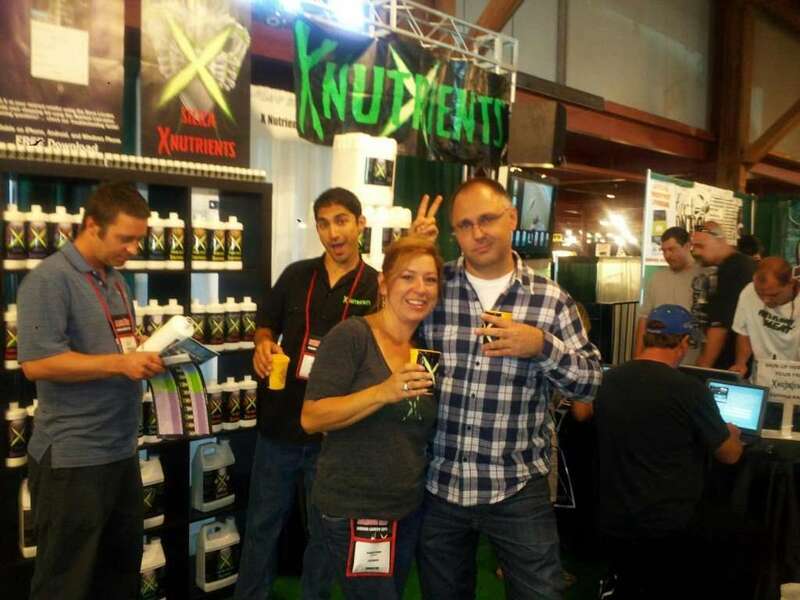 This was at the Maximum Yield’s 9th Annual Grow Like a Pro Indoor Gardening Expo In Francisco. CA. This entry was posted on Wednesday, August 8th, 2012 at 5:47 PM	and is filed under Hydroponics / Aquaponics. Both comments and pings are currently closed.